KiraGrace x Kathryn Budig. Say hello to the Magic Bra! 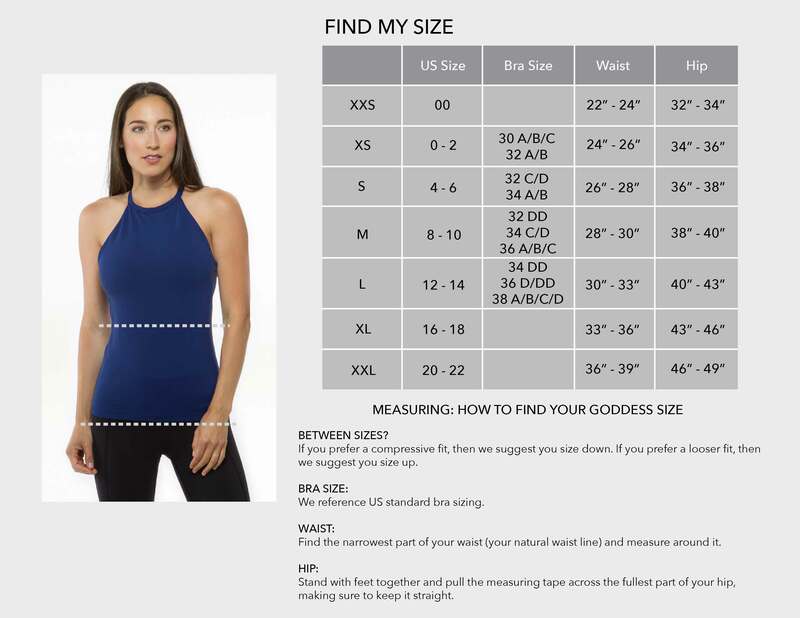 This all new yoga tops for large busts style is engineered with high performance moisture-wicking fabric with 4-way stretch, thick shoulder straps that won't dig in and a wide band for comfort and support. Inspired and co-designed by the gorgeous Kathryn Budig, the Magic Bra won't let you down, literally. Also available in Moulin Rouge. The Kathryn Bra in Black is perfectly designed to support all cup sizes.